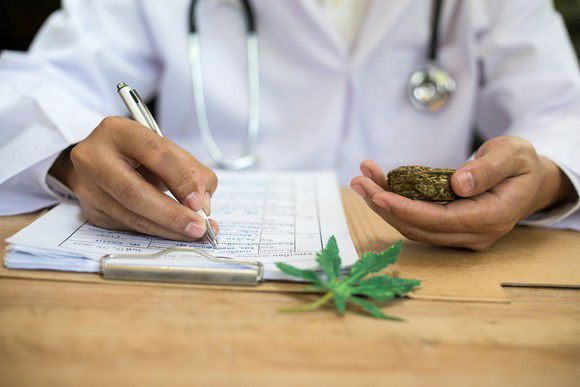 To qualify for the New York Medical Marijuana Program, patients must be diagnosed with a severe and debilitating or life threatening condition that is accompanied by an associated or complicating condition, and receive a written certification from a certified physician with whom the patient has a bonafide doctor relationship. If you believe you qualify for this program, then please email us to make an appointment at mmapt@queenspromed.com. The initial evaluation takes about 30 minutes where we will review your medical records and discuss the various options available to you. The visit with all required paperword is $250. All follow-up visits will be between 3 to 4 months to assess progress and make adjustments. These visits are $125.